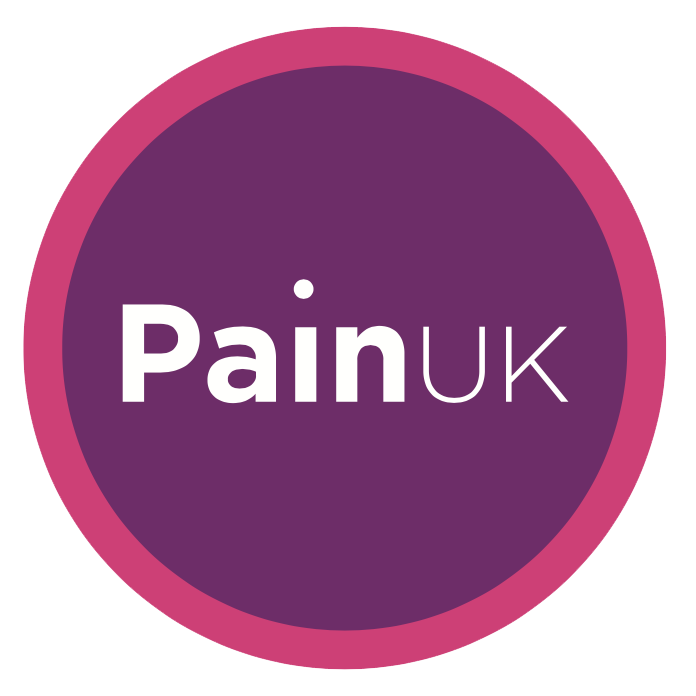 Pain Concern provide information and support to people with pain and those who care for them, whether family, friends or healthcare professionals. Our Airing Pain radio programme, available online and on CD, features the experiences of those managing their everyday pain and interviews with top, internationally-recognised experts. Our magazine Pain Matters, available in digital and print editions, contains news, features and comment on topics including self-management techniques, research into pain treatments and personal experiences of living with pain. We run a helpline staffed by trained volunteers, providing information, support, or just a listening ear to people wanting to talk about their own pain or that of a family member or friend. A free information pack on how to manage pain is available. The Pain Concern online community on HealthUnlocked provides its members with a forum to share experiences. Pain Concern conducts research providing insight into the state of pain management services and the experiences of people in pain. This contributes to our policy and campaigning work to raise awareness about pain and improve service provision. We aim to help and support those who live with pain and those who care for and about them. We aim to give high quality information about pain using a variety of accessible media tools. We aim to work with other organisations to influence policy in ways that will improve the lives of those living with pain. In this booklet, Liz Macleod brings together a lifetime’s experience in helping people understand and manage their pain. Her practical approach gives encouragement to everyone who wants advice and support on living with pain. Visit our website to read more information about managing pain. Listen to our online sampler to find out more about Airing Pain. Contact details for our office, helpline, Airing Pain, Pain Matters magazine and media team. We would love to hear from you.